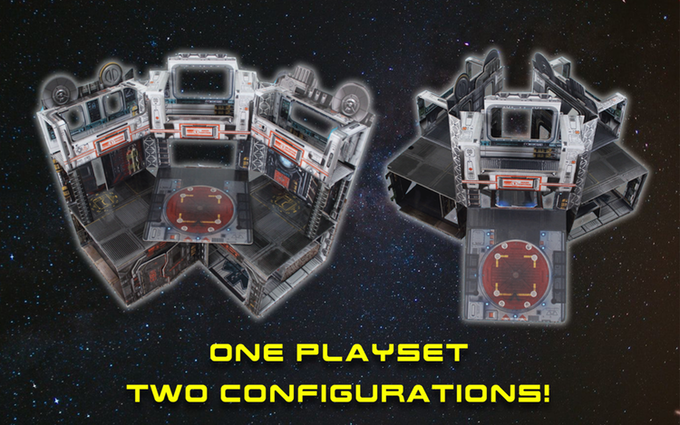 Space Base Playset by Readysetz Kickstarter is Live! 3-D foldable playset that requires no assembly, easily folds and unfolds for play or storage, has photorealistic graphics and more! At last, Space Base is here! THIS EXCITING PLAYSET requires no assembly, folds and unfolds for play or storage in seconds, has photorealistic graphics and multiple levels of play! Check out the Kickstarter for more information! The post Space Base Playset by Readysetz Kickstarter is Live! appeared first on HissTank.com.